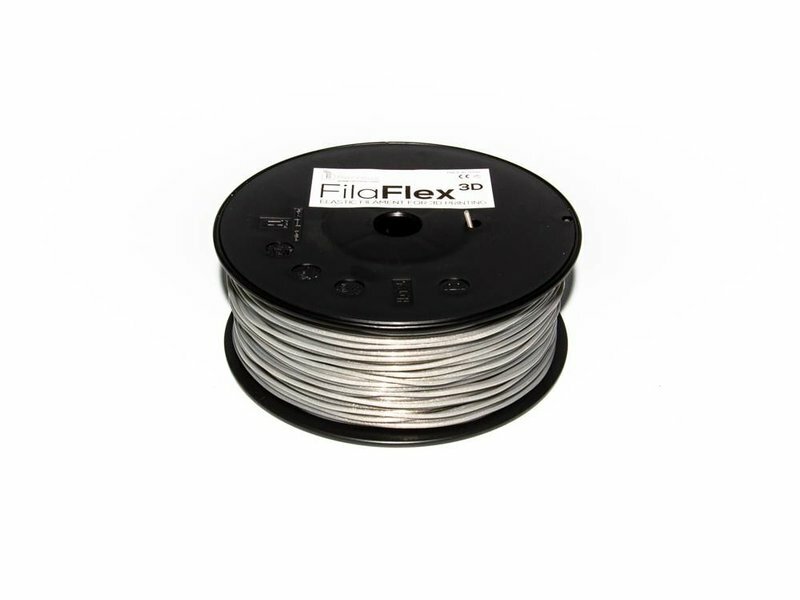 Do you want to stretch and make your favorite silver prints elastic? 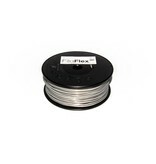 It is possible, thanks to the FilaFlex Silver filament. Do you want to stretch and make your favorite purple prints elastic? 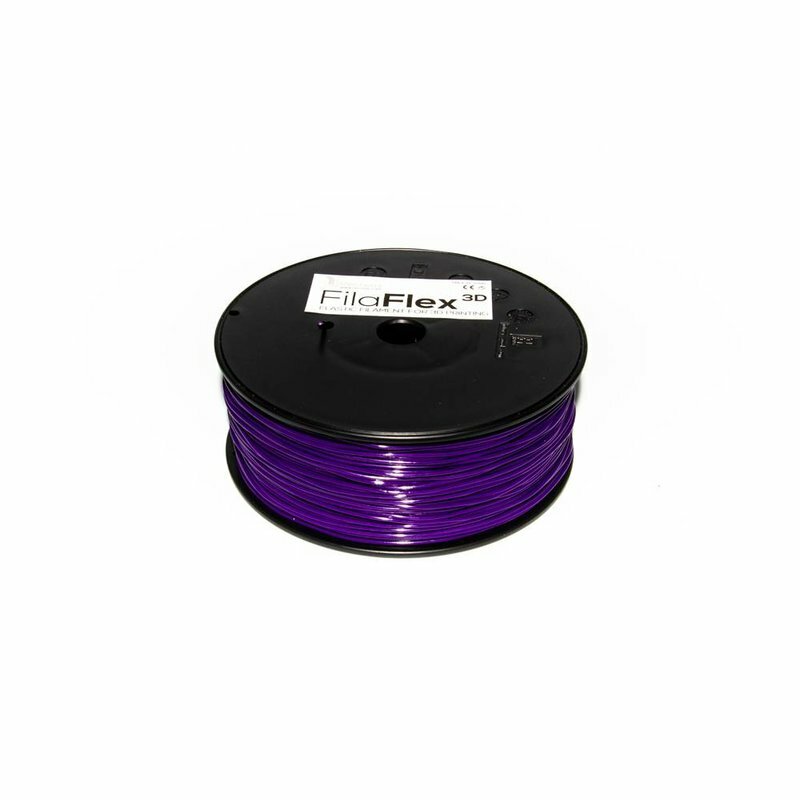 It is possible, thanks to the FilaFlex Purple filament. 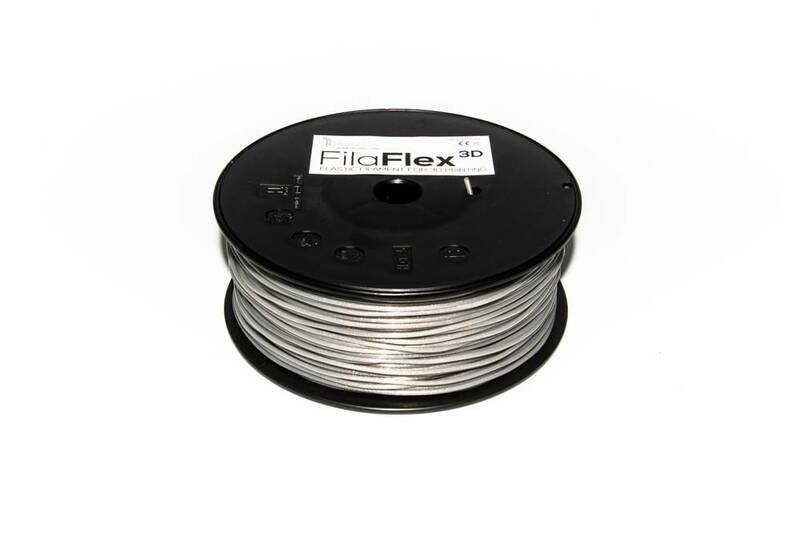 Do you want to stretch and make your favorite golden prints elastic? 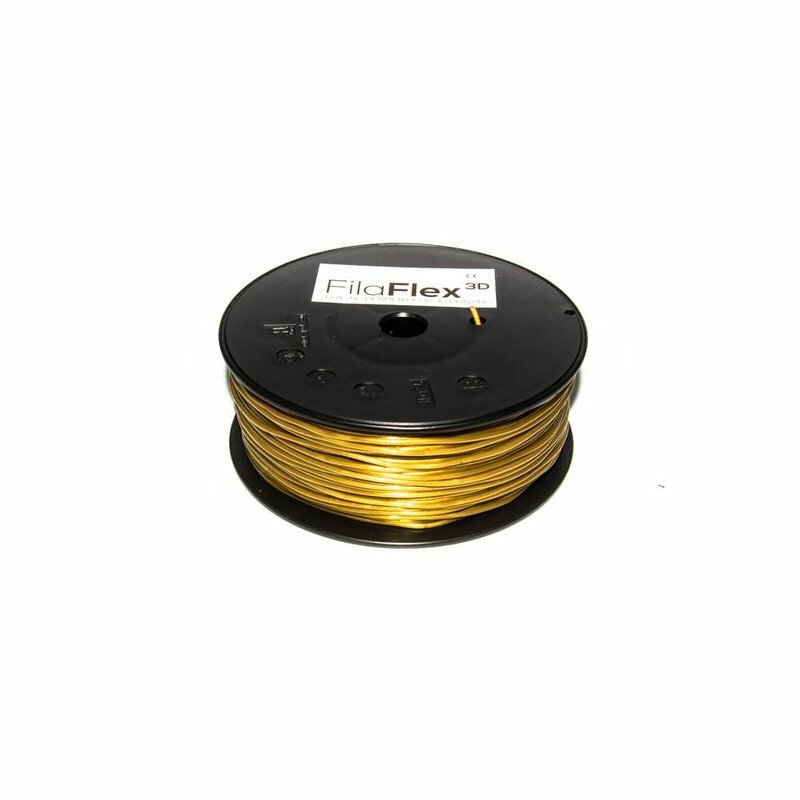 It is possible, thanks to the FilaFlex Gold filament. 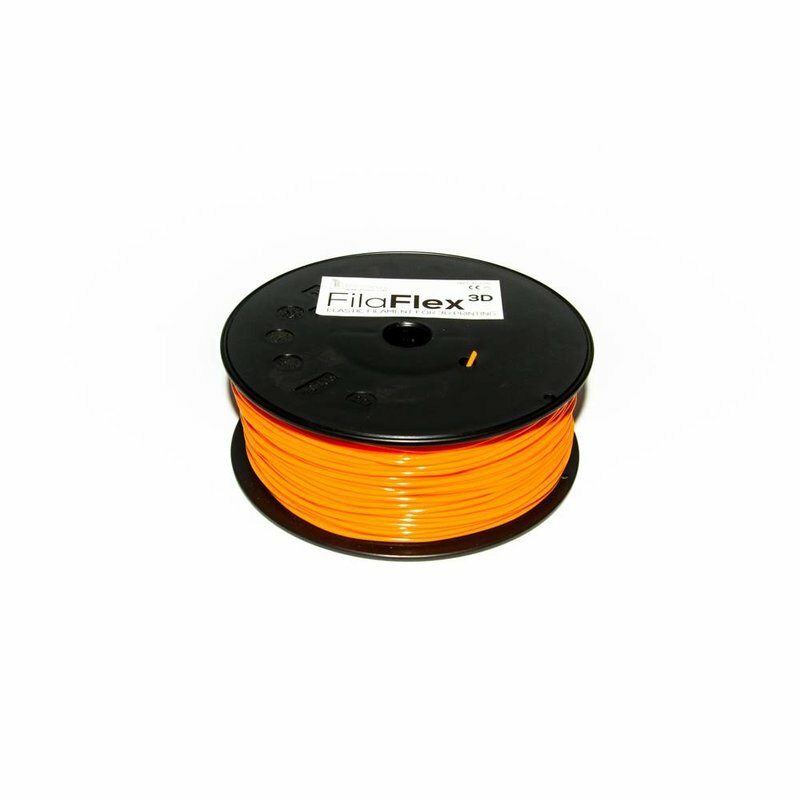 Do you want to stretch and make your favorite orange prints elastic? 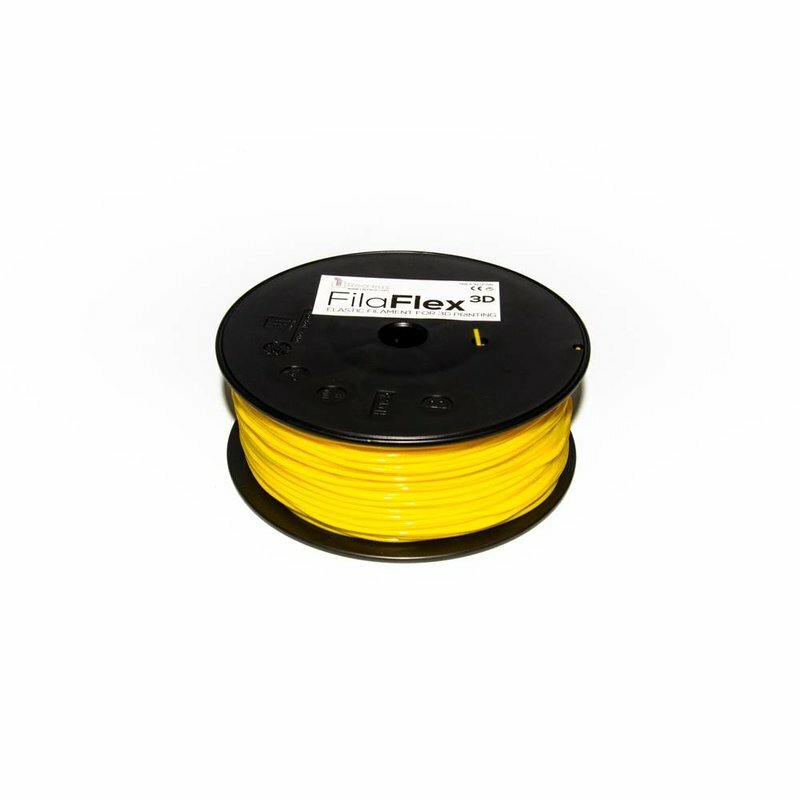 It is possible, thanks to the FilaFlex Orange filament.